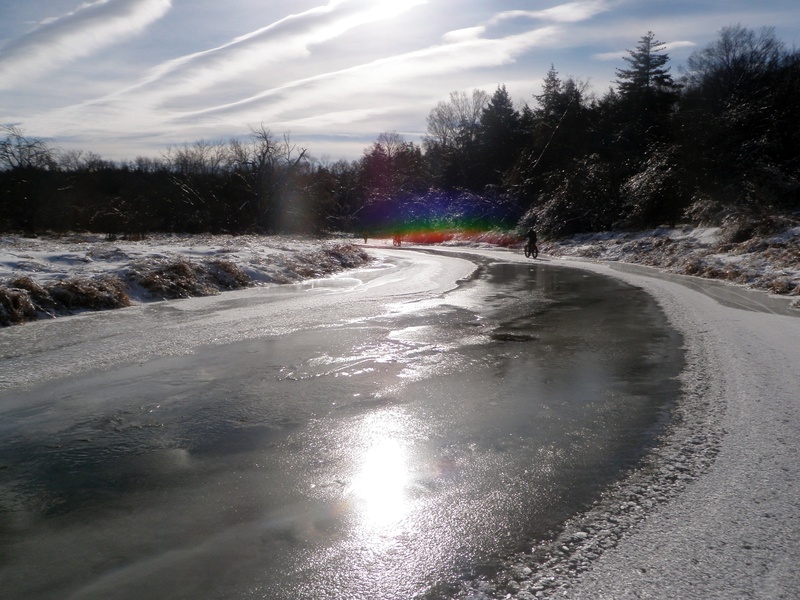 With temperatures well below zero at the time of this writing, the Humber River has frozen over nicely. I don’t care too much for ice skating and hockey, so the next best Canadian thing to do would be to go for a river ride! 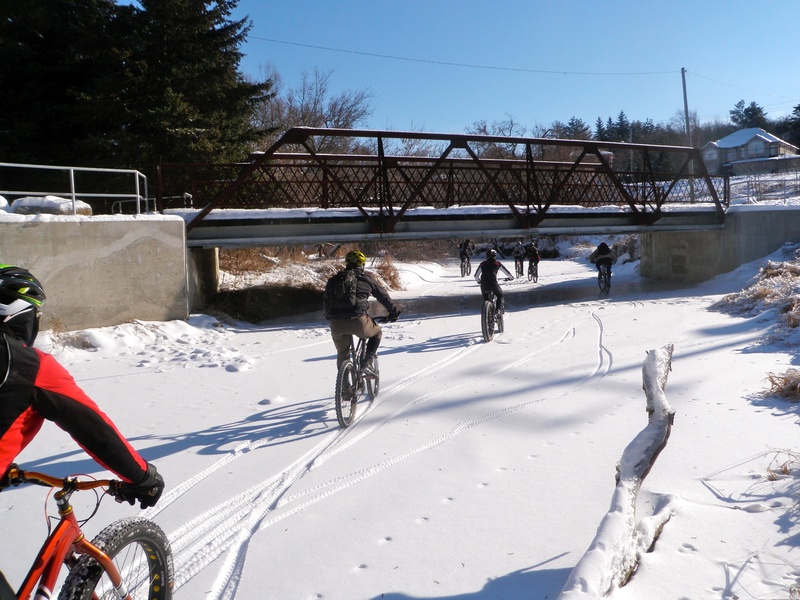 It was -10 degrees C, sunny, and with minimal wind: a perfect day for a wintery ride. 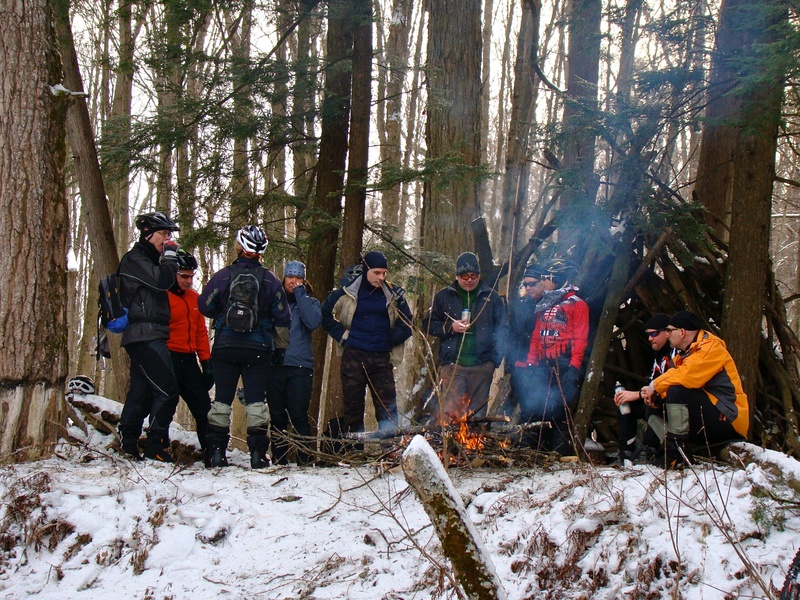 A group of us geared up for an early afternoon cruise down the Humber River in Bolton, Ontario. 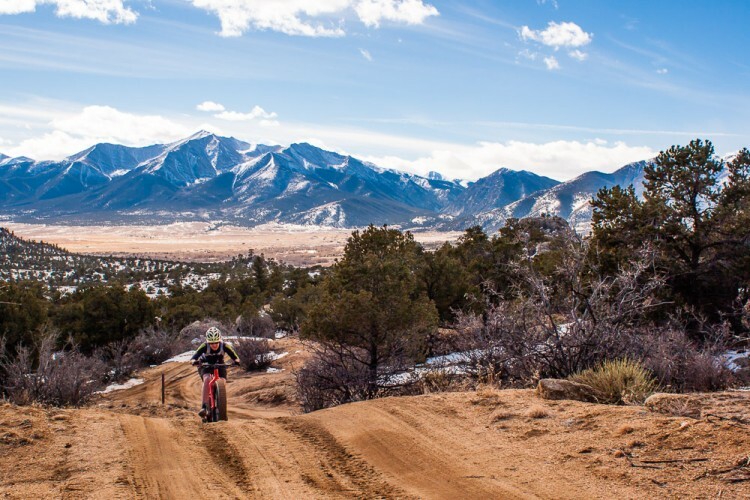 There was a mix of fat bikes, fat bikes with studded tires, 26ers and 29ers with studded tires, and one brave soul with regular treads. 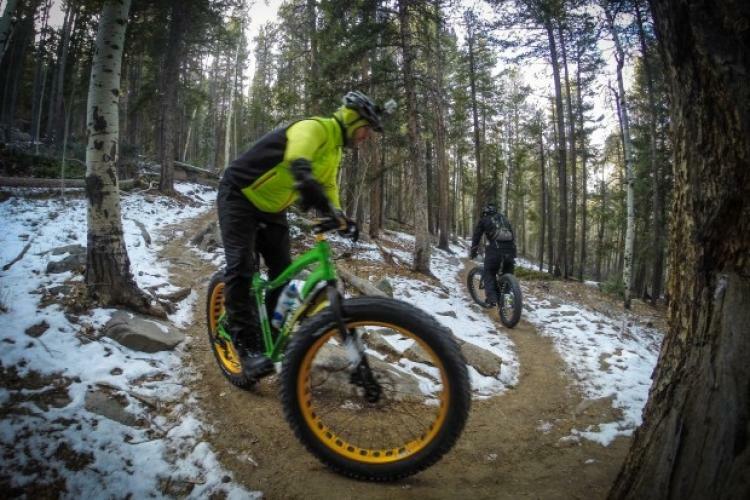 I was fortunate to borrow a fat bike with regular tires and kept a super low 3-4psi to ensure best traction. 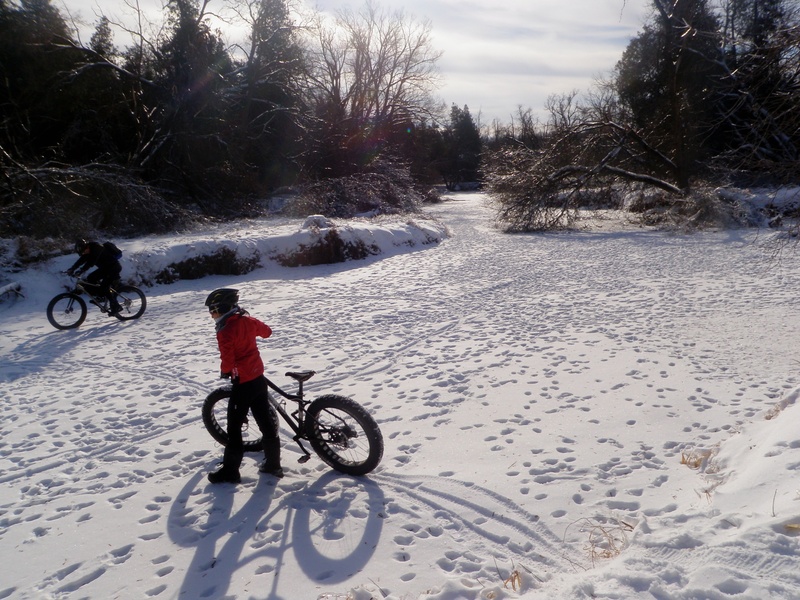 There was a couple of inches of fresh snow on the river so traction was pretty good for the first half of the two-hour ride. 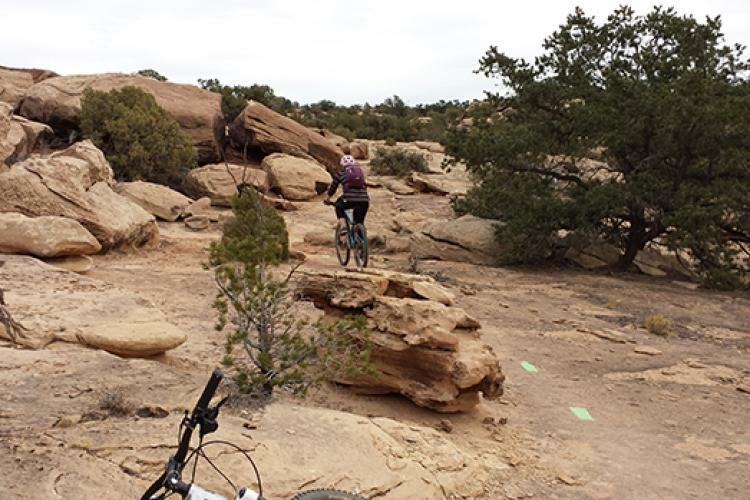 There were a few sketchy sections where the current was stronger, with some open flow. 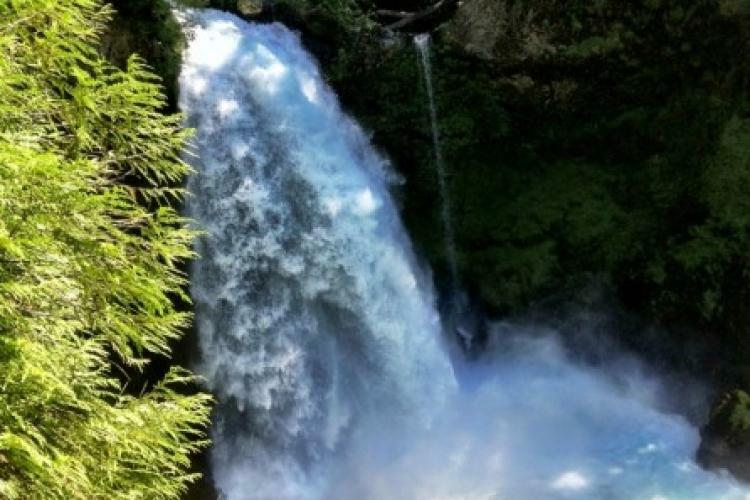 At one point, we actually spotted trout fish sunning themselves. 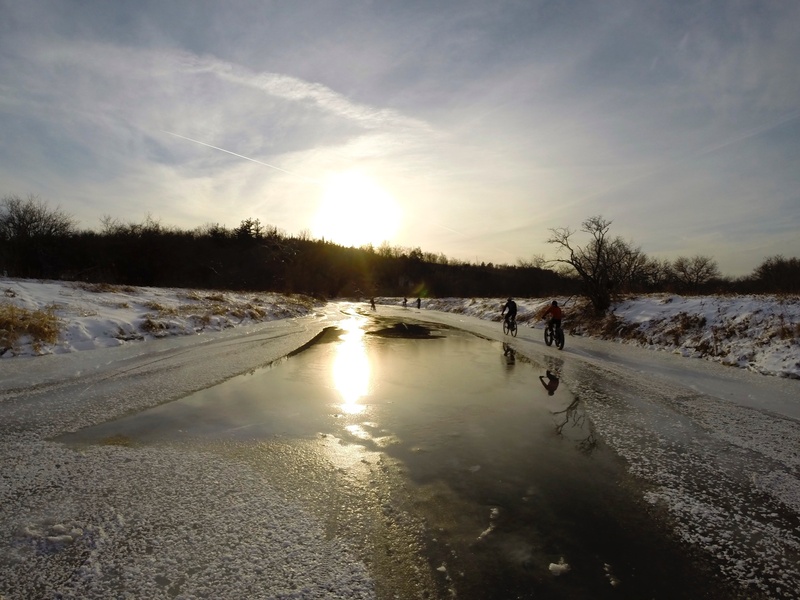 We weren’t the only ones who had been enjoying the frozen river trail; there were lots of wildlife and XC ski tracks. We rode under some old bridges like the historic Sneath road bridge on the eastern Bolton boundary and the Humberlea bridge. 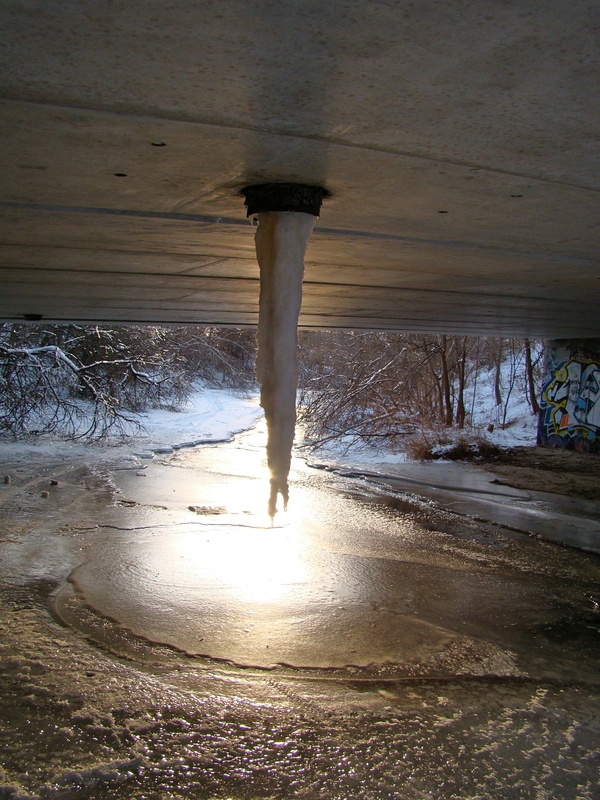 You had to be careful under the bridges: it was sheer ice with giant icicles hanging down that could knock you right out if they broke off. There were also a few sections with big fallen trees where I predict the spring thaw ice will breakup and the tree jams may cause some serious flooding. 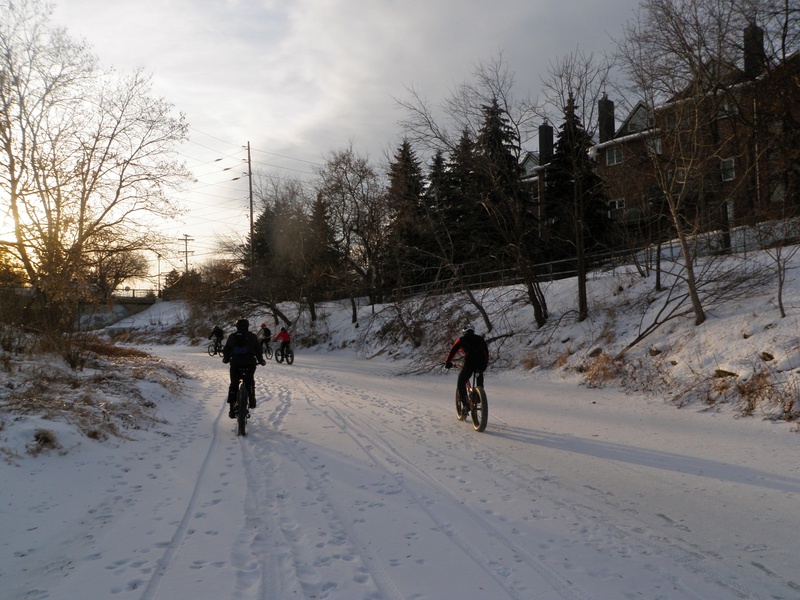 Those of us who had the luxury and sure footedness of studded tires were able to ride confidently downstream. 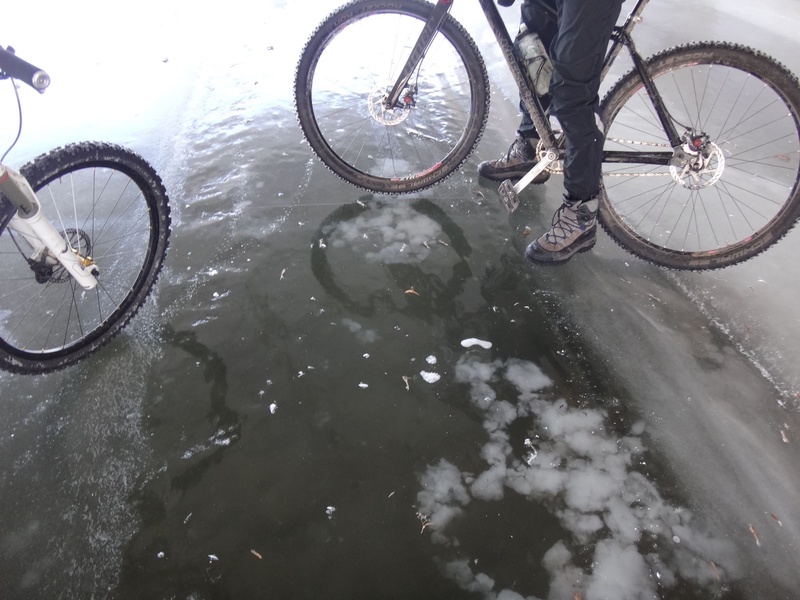 The rest of us had to tread carefully on the some of the sheer, reflective ice. 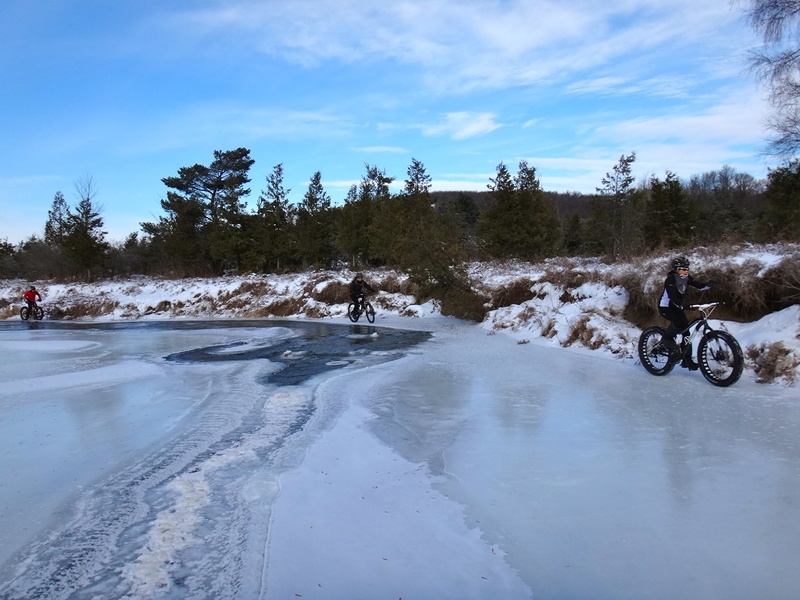 There were some good thuds and slide outs, and sure enough, one of the saucier riders fell through a segment after bunny hopping over an ice patch that just wasn’t quite thick enough. One of the highlights of the adventure was coming across half a skeleton of what we guessed to be a deer. It was pretty wild to see how the spine was totally intact. 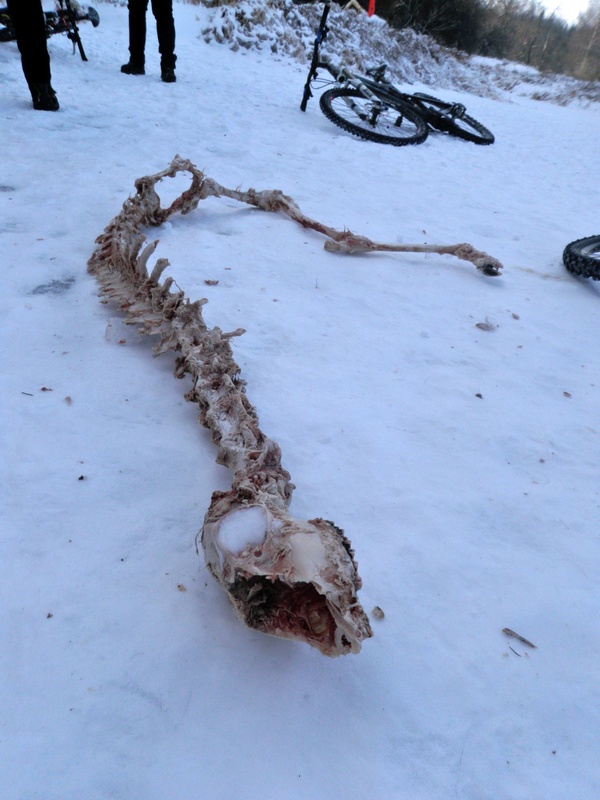 The coyotes pretty much ate the poor thing right down to the bone. They were kind enough to leave some tendons, though, for the bugs in the spring. Further down the river, we found the massacre site. The snow on the river was trampled down with coyote prints – you could tell there was a pack and they were very active! We quickly found where they had feasted. 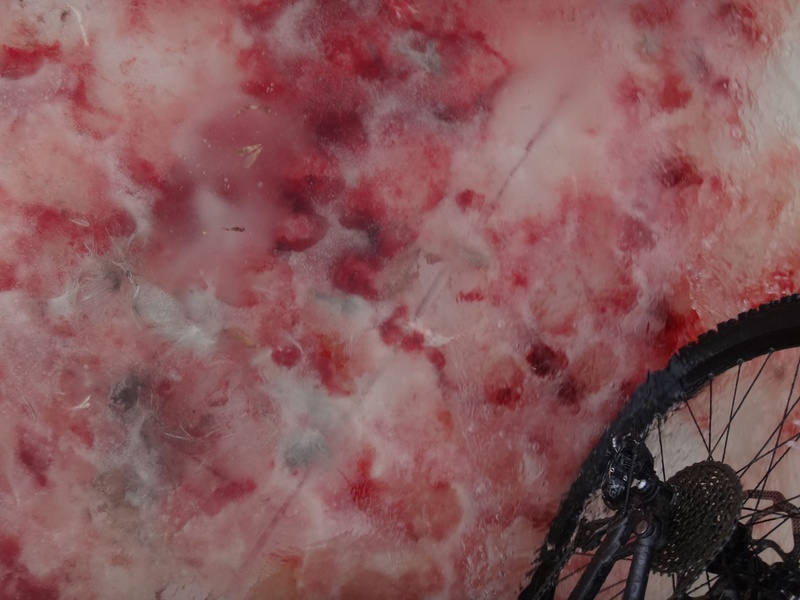 The frozen blood actually looked like frozen strawberries in the ice! It was time for a break at this point. We gathered some dry brush and firewood and started up a cozy campfire. Flask libations and snacks were passed around while we kept warm by the fire. As the afternoon lagged on, the temperatures actually started to rise, and that was our cue to make the trek back upstream. To our surprise, the river’s mood changed quite a bit. 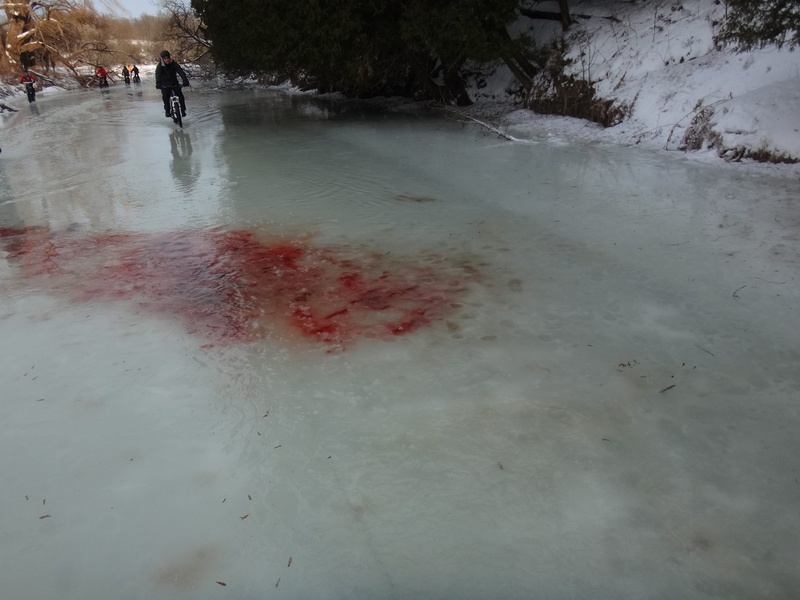 We came across a 1km segment that was suddenly flooded over, exposing the deer’s blood patch that spread like it was freshly sacrificed. You had to choose your lines wisely on the journey home. Riding in the center of the river was a breakthrough risk for sure. Traction along the river edge was still good, but it was starting to get soft and we quickly and carefully rode into the January sunset. 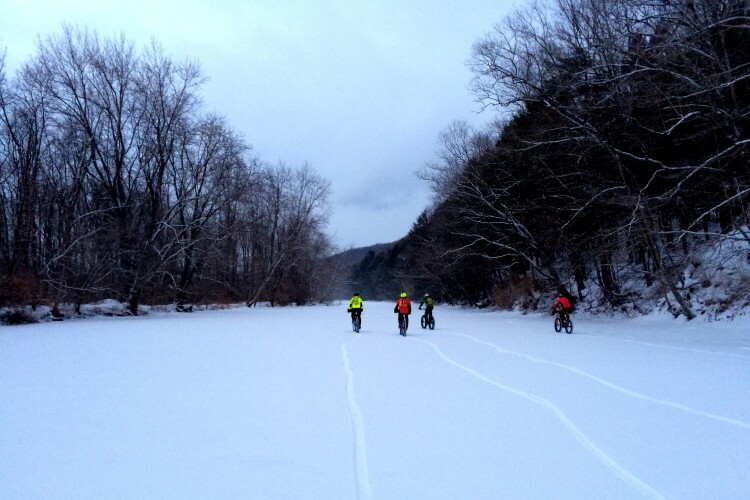 11 started and 11 finished on a great river ride with perfect weather and ice conditions. 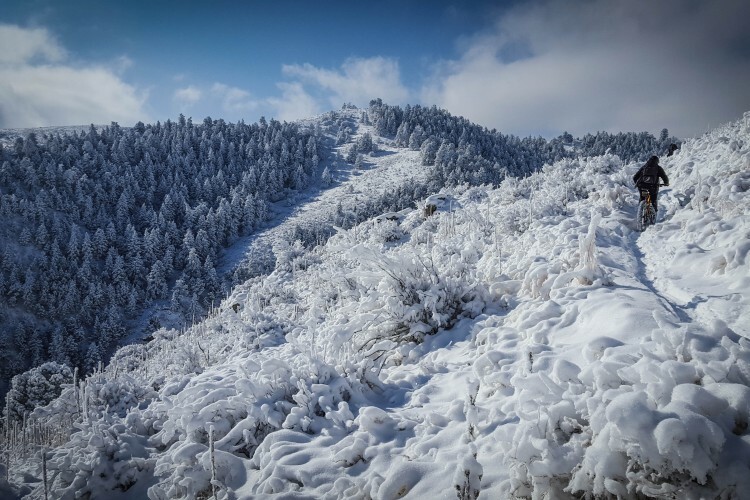 Only one soaker that was ankle deep, a few spills with some good bruises, and we discovered a cool hunt that was documented in the snow and ice. 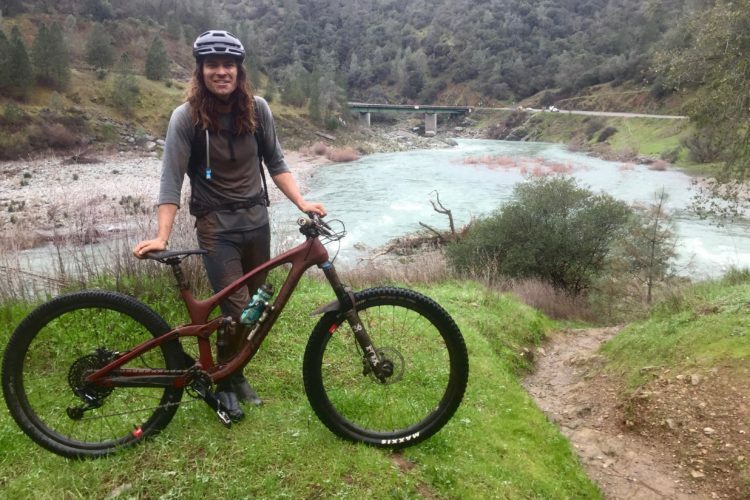 Linda Shin started mountain biking in 2008, and has since fallen in love with the beauty and tranquility of ripping around on the trails. 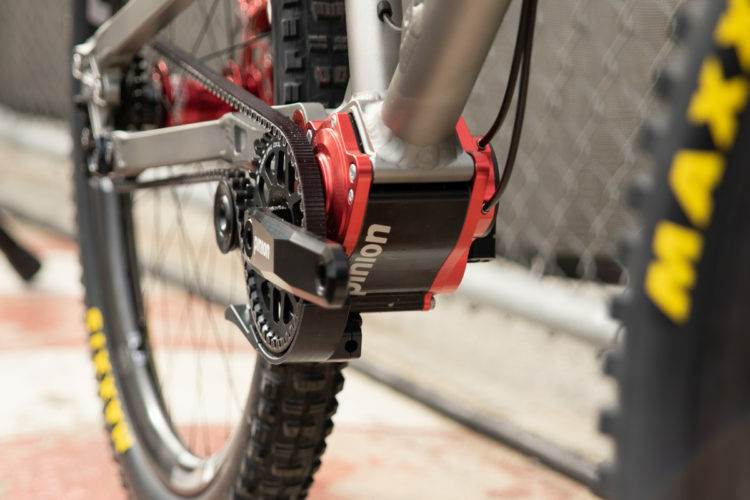 Now she participates in the US National Ultra Endurance Series and has been a top contender in recent years. 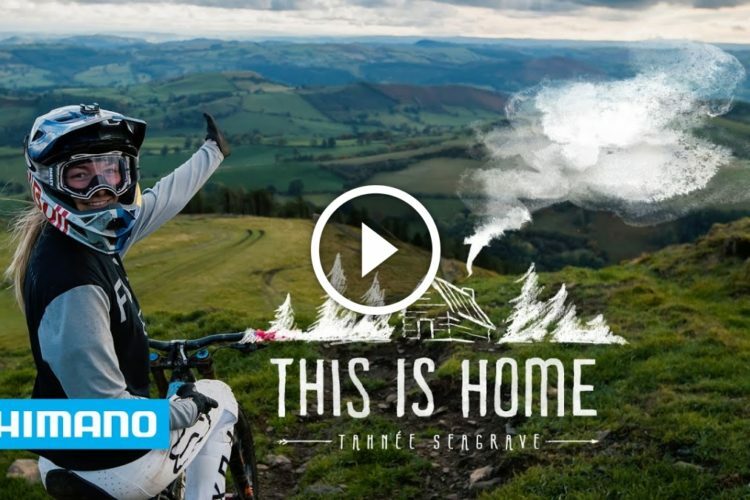 When she’s not riding, Linda works as an event producer in Toronto and volunteers as a Nordic Ski Patroller and Bike Patroller at Horseshoe Valley Resort and Hardwood Ski & Bikes, among other things. Not much is known about Linda Shin, though the legend grows each day.